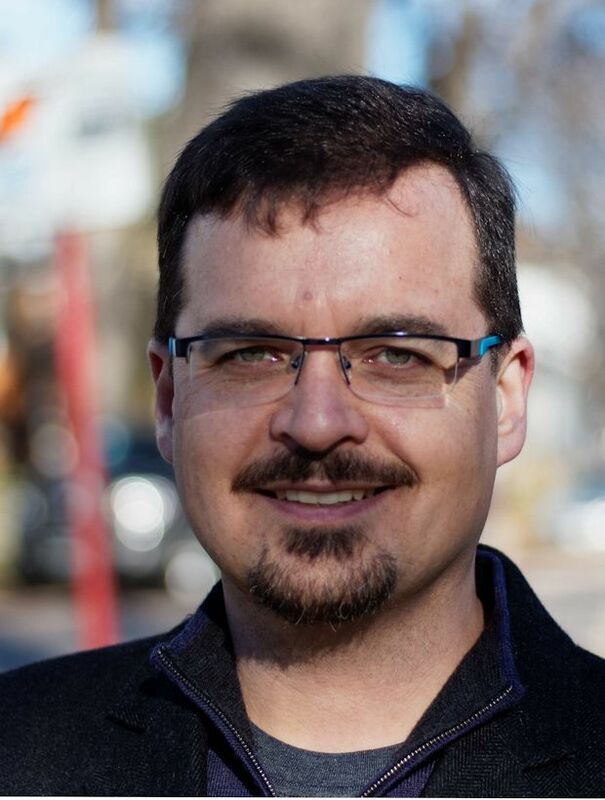 Despite losing to incumbent Rob Altemeyer, Wolseley Green candidate David Nickarz said he feels optimistic about the progress the Green Party has made and its prospects to the future. “I’m encouraged because we have doubled our vote and made it clear that the Green Party has broad support in Wolseley,” Nickarz said. Nickarz said that the Green Party made significant gains in the 2016 campaign. In 2011, James Beddome placed second in the riding, capturing about 19.5 per cent of the popular vote. In 2016, David Nickarz doubled the number of Green voters, winning about 36 per cent of the popular vote. Nickarz said that Greens will work constructively with all political parties. “While we will not have anyone in the Legislature this time around, we will both invite and challenge those parties that do have members to work with us on such issues as poverty and climate change,” Nickarz said. Dave Nickarz and the Green Party have lots of supporters in Wolseley. The Greens have placed a strong second place in the last three provincial elections and that support is growing. 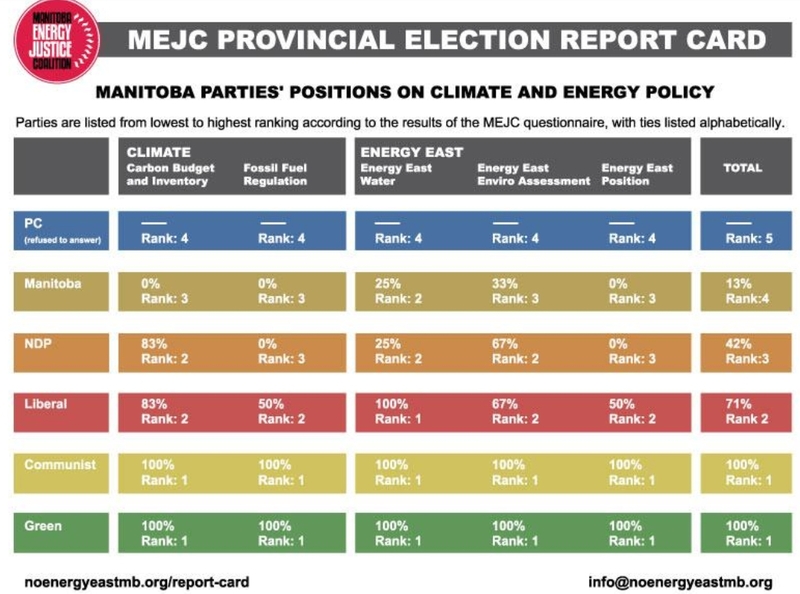 Still, the one thing that prevents some Wolseley folk from voting Green is the fear that one Green voice would be ineffective in the Legislature. In this video, Peter Bevan-Baker, the lone Green in the PEI Legislature, tells us how powerful that one Green voice can be.